Investigate the Relationship Between Length and Pendulum Height. 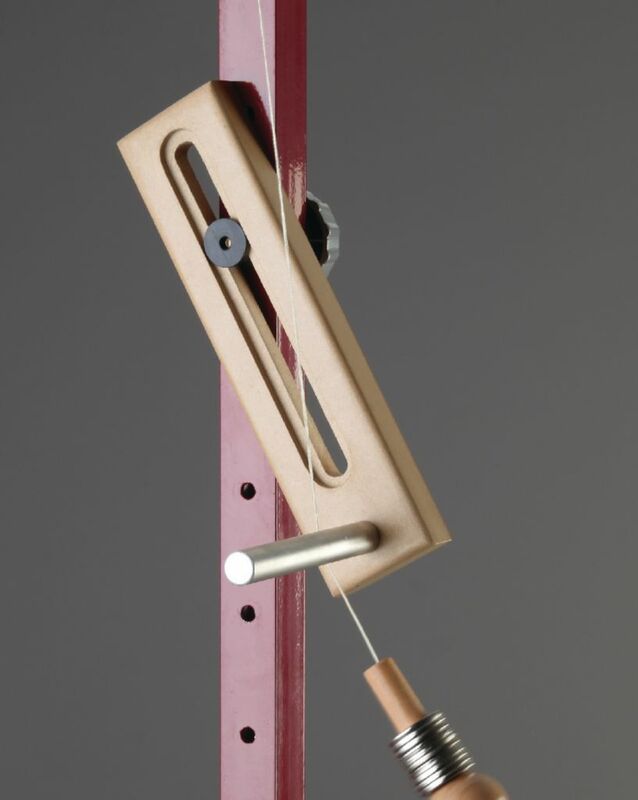 Investigate the period and conservation of energy with this great accompaniment to the Fundamentals of Physics Pendulum. The stopped pendulum changes the length of the pendulum mid swing and although the length of the period changes during its motion, the maximum height reached constantly stays the same. Includes a pendulum stop, mounting bolt and instructions.